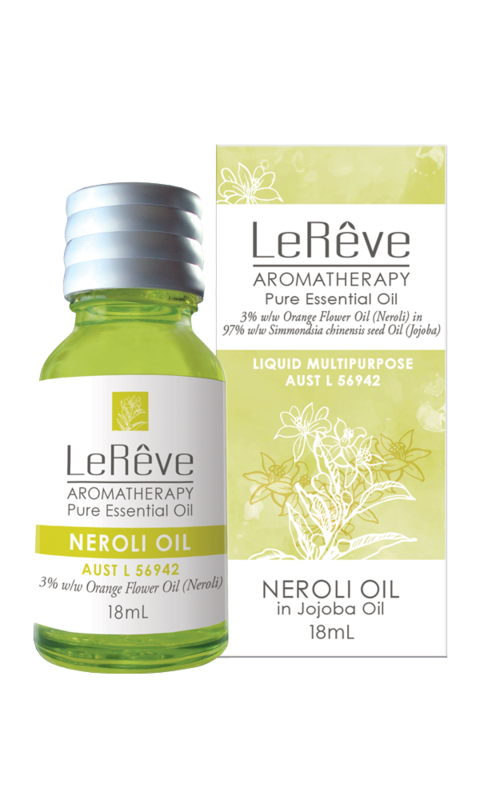 Neroli is delicately floral, refreshing and sweet. 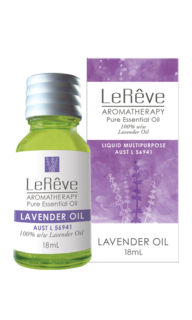 It has wonderful calming qualities and is useful for assisting with sleeplessness and mild insomnia. May help provide temporary relief of pains associated with menstrual and premenstrual symptoms and eases the discomfort of varicose veins. 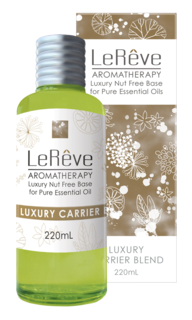 It is suitable for mature, sensitive and dry skin types in maintaining the skin's softness and elasticity. Can help heal scars and reduce cellulite.